BJORA Group AB offers it’s customers daily pick-ups and overnight service to all ports in Sweden. 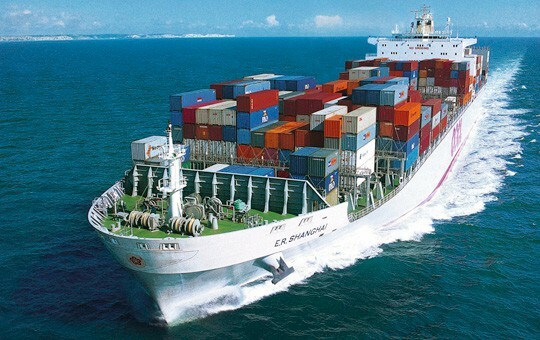 We do handle LCL, FCL, Breakbulk shipments, shipments of Temperature Controlled cargo as well as Out of Gauge shipments. We already hold contracts with the global carriers who guarantee space and equipment as well as contract rates which we happily offer our customers. Direct computer connection to Swedish and European customs authorities make our work easier when reporting the commodities on imports and exports. Part of our service is that we take places and provide cost-saving suggestions / solutions to our customers when it comes to stowage and securing of the cargo in the containers or on pallets etc. The global network used by BJORA is only with high class performing agents who put pride in serving it’s customers at all levels and who treat customers with respect.